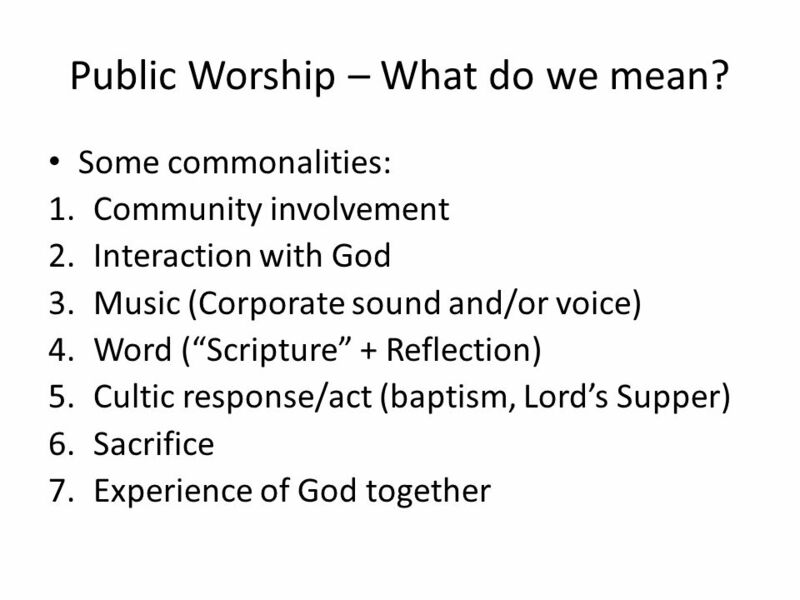 2 Public Worship – What do we mean? 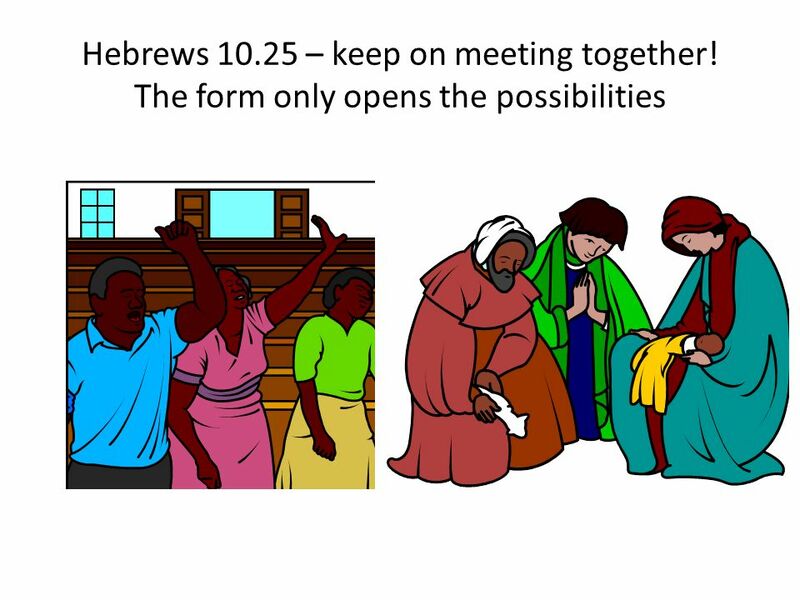 Some commonalities: Community involvement Interaction with God Music (Corporate sound and/or voice) Word (“Scripture” + Reflection) Cultic response/act (baptism, Lord’s Supper) Sacrifice Experience of God together Collect a list of thoughts. Note some similarities of direction image – prayer, ritual, cultic practice, sacrifice. Interaction: Prayer, intercession, thanksgiving, praise – expectation that it is heard. Wheel prayers of Buddhists, chants, claps or bell rings of Shintoists. Music Also DANCE: First Nations drums, Jewish Canting, Buddhist horns, Islamic calls to prayer. Sometimes dance is included – formal or informal. Word: Reading/ Singing Scripture, telling the stories of “our” people. Often not always some kind of reflection about it. Cultic Response: baptism, Eucharist, Posture Muslim kneel to prostrate to sitting up, passing the peace. Sacrifice: Among the oldest forms. 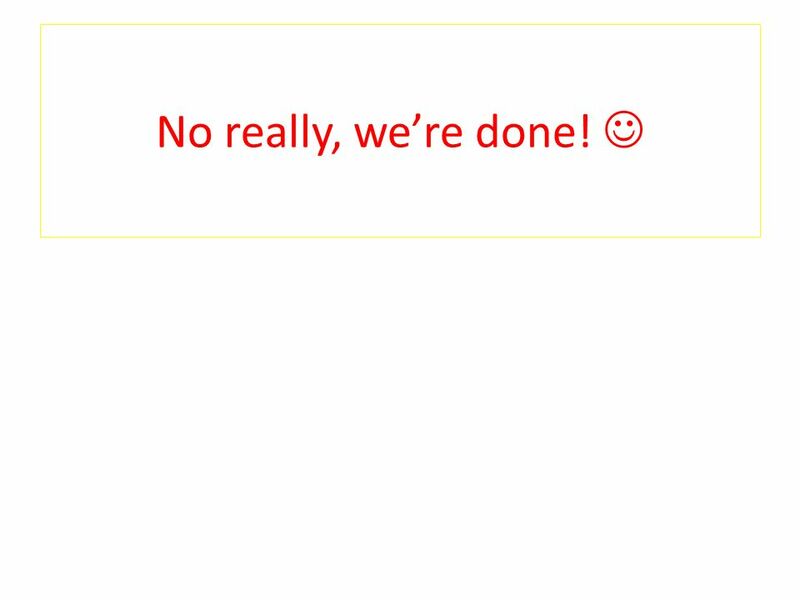 Letting go of something now to add power to my petition. Other value: support of poor, self transformation. 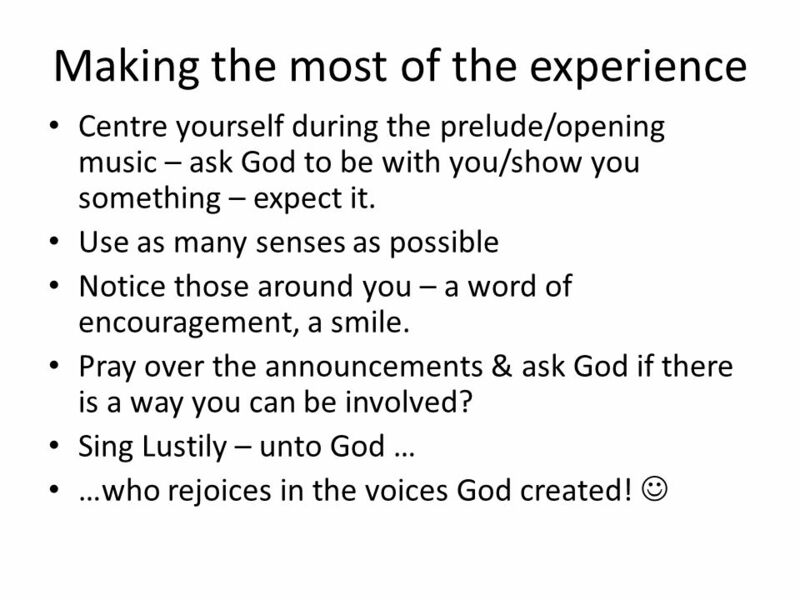 Experience of God: Speaking in tongues, appearance of Vo-dou spirit, prophetic word. 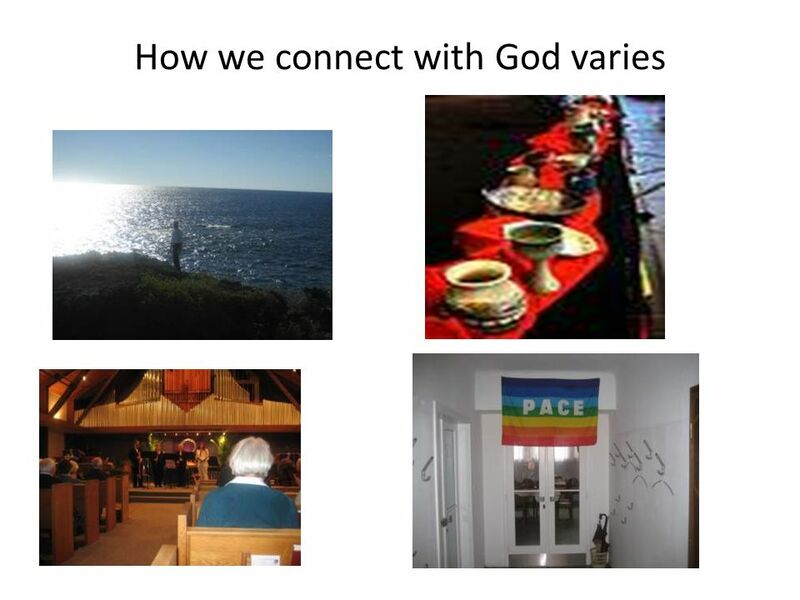 8 How to connect with God through what we have. We can all go where we want – this is not a lesson in how to critique what we have! 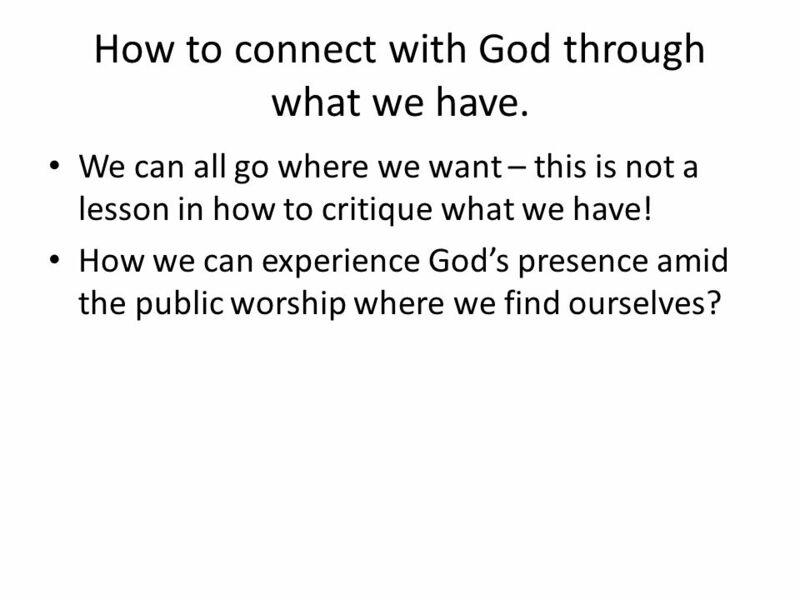 How we can experience God’s presence amid the public worship where we find ourselves? 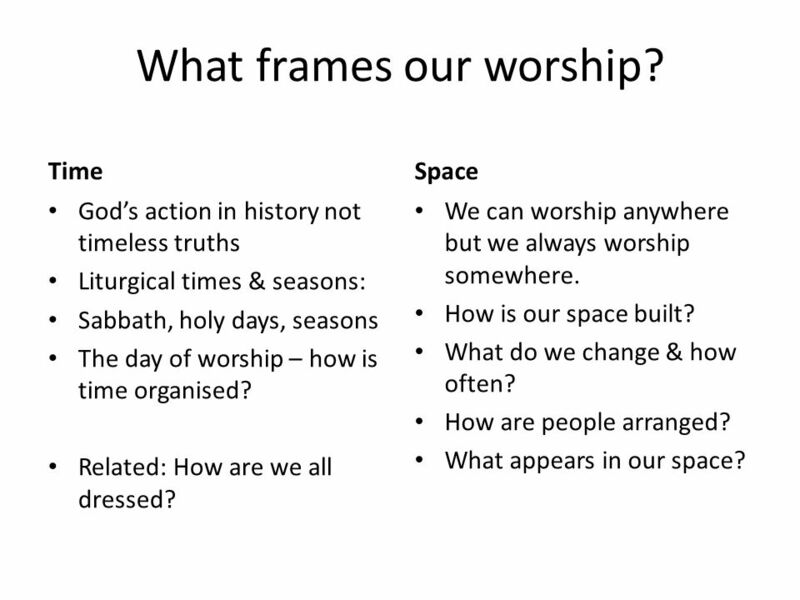 9 What frames our worship? 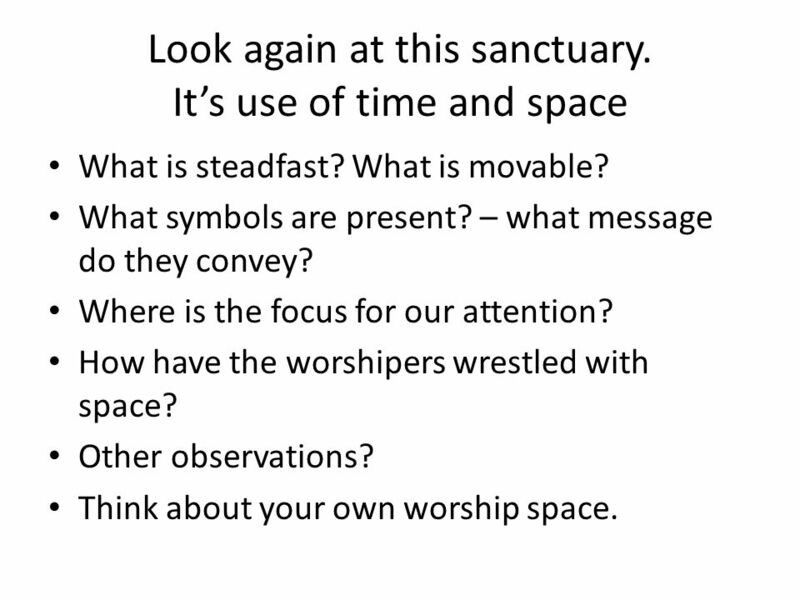 Time Space God’s action in history not timeless truths Liturgical times & seasons: Sabbath, holy days, seasons The day of worship – how is time organised? Related: How are we all dressed? We can worship anywhere but we always worship somewhere. How is our space built? What do we change & how often? How are people arranged? What appears in our space? What is steadfast? What is movable? What symbols are present? – what message do they convey? Where is the focus for our attention? How have the worshipers wrestled with space? Other observations? Think about your own worship space. 12 So what about now? 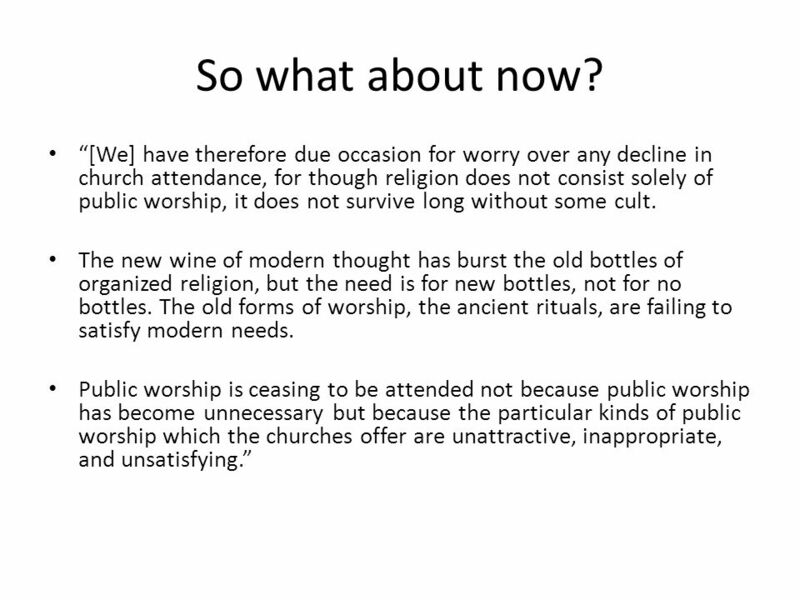 “[We] have therefore due occasion for worry over any decline in church attendance, for though religion does not consist solely of public worship, it does not survive long without some cult. The new wine of modern thought has burst the old bottles of organized religion, but the need is for new bottles, not for no bottles. The old forms of worship, the ancient rituals, are failing to satisfy modern needs. Public worship is ceasing to be attended not because public worship has become unnecessary but because the particular kinds of public worship which the churches offer are unattractive, inappropriate, and unsatisfying.” Keith Drury and James White both write about the need for change in worship. By T.L. 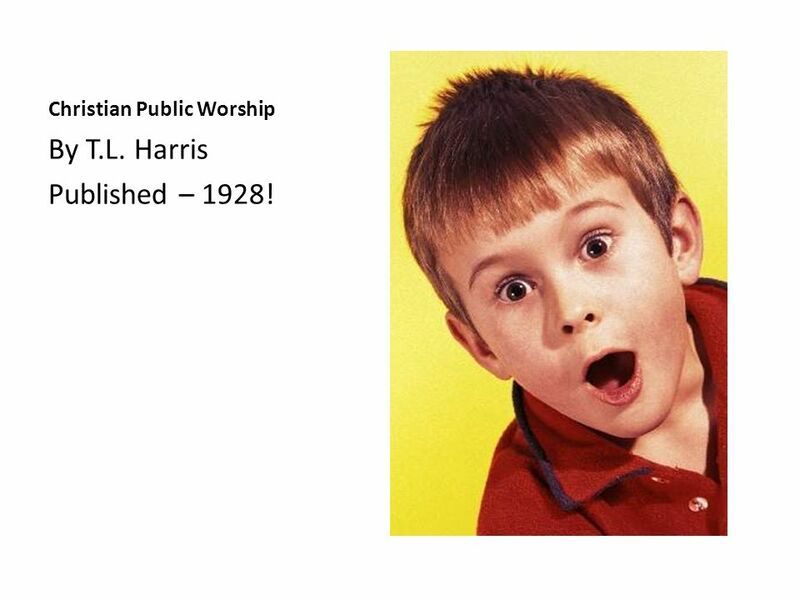 Harris Published – 1928! 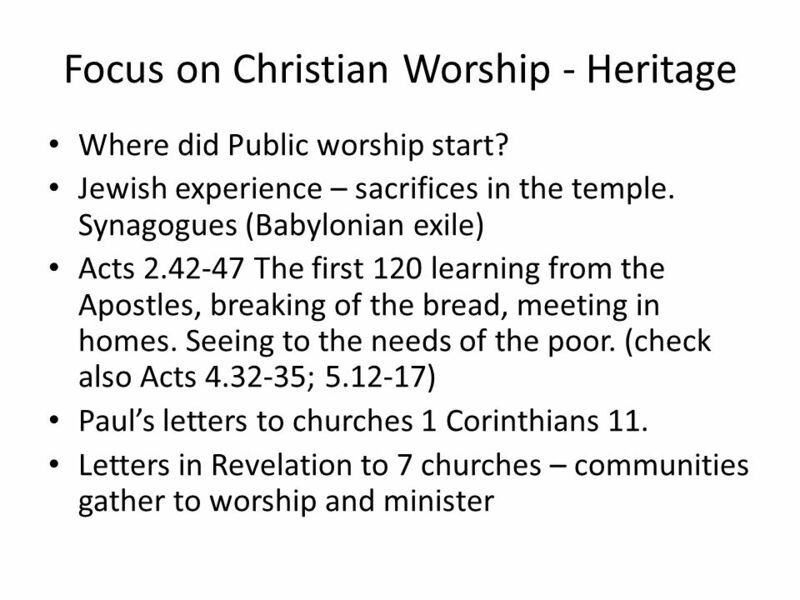 The issue of finding meaning in our public worship is not new! So what do we do? Look and contemplate the décor (or lack of it). Enter the silences. Take notes during the sermon. Visualise what/who is being prayed for. Don’t always read the prayers aloud. 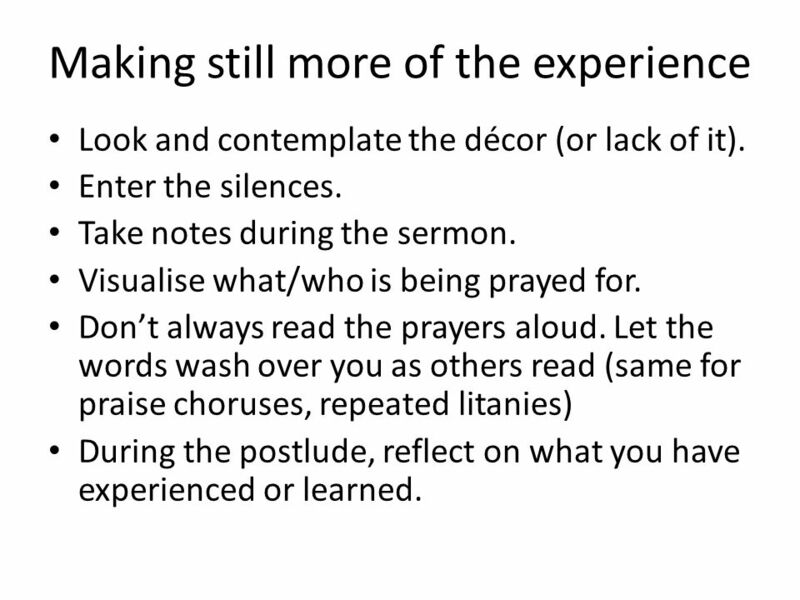 Let the words wash over you as others read (same for praise choruses, repeated litanies) During the postlude, reflect on what you have experienced or learned. 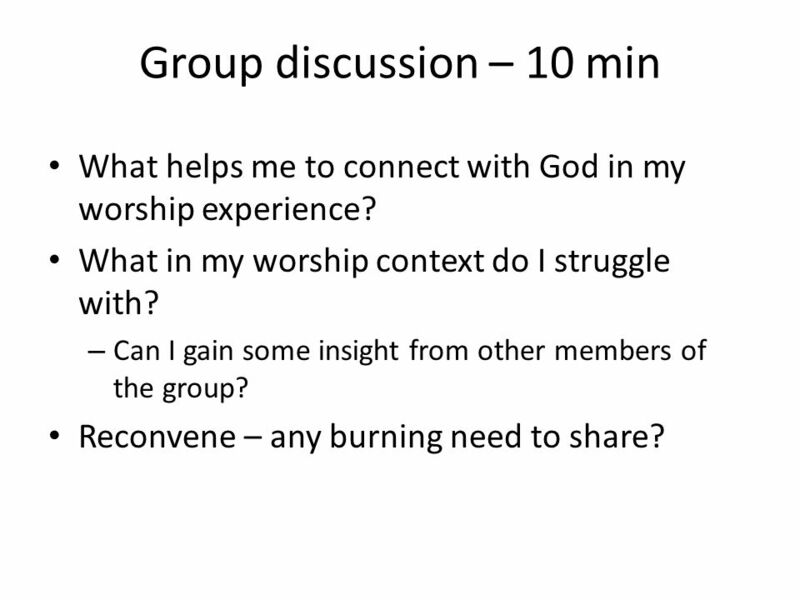 16 Group discussion – 10 min What helps me to connect with God in my worship experience? 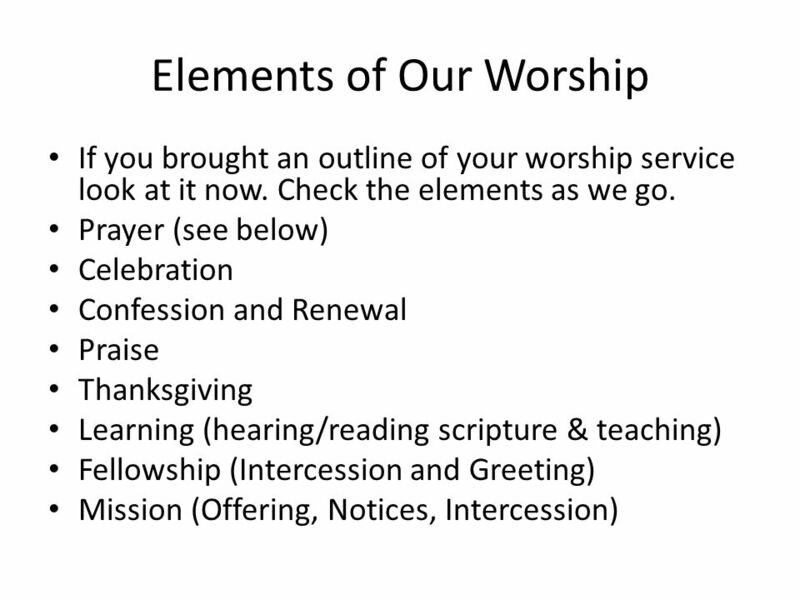 What in my worship context do I struggle with? Can I gain some insight from other members of the group? Reconvene – any burning need to share? 17 For Next Time! 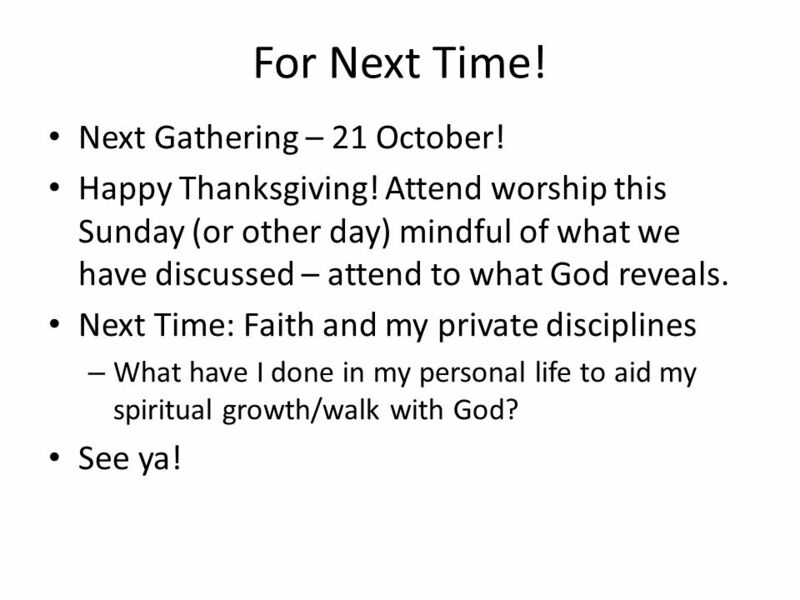 Next Gathering – 21 October! Happy Thanksgiving! Attend worship this Sunday (or other day) mindful of what we have discussed – attend to what God reveals. Next Time: Faith and my private disciplines What have I done in my personal life to aid my spiritual growth/walk with God? See ya! 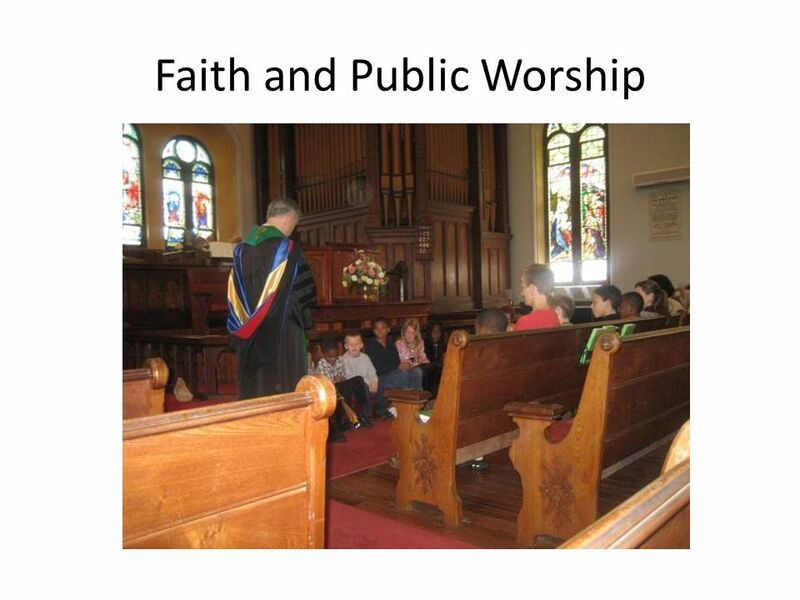 Download ppt "Faith and Public Worship"
Part 4 The Ministry of Worship Leader. 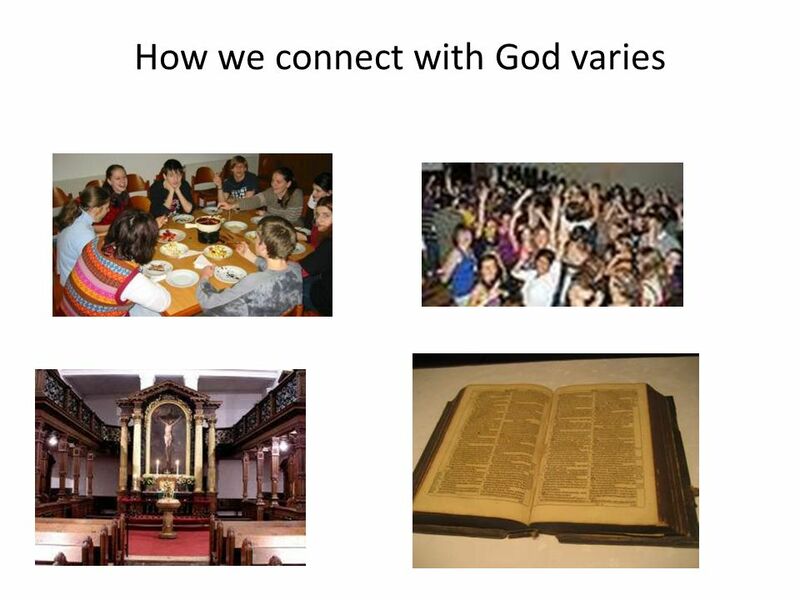 People are looking to connect with God. DEVOTION (Acts 2:42-47) How can we be a church fit for purpose in the 21 st century? Learn the lessons from the Holy Spirit inspired church in Acts 2.  1 Peter 3:15  15 But sanctify the Lord God in your hearts, and always be ready to give a defense to everyone who asks you a reason for the hope that. “What about…” Aledo Church of Christ Summer Series 2014. The Liturgy of the Eucharist - Celebrating Jesus’ presence in the Eucharist. CELEBRATING THE EUCHARIST A MASS BOOK FOR CHILDREN. 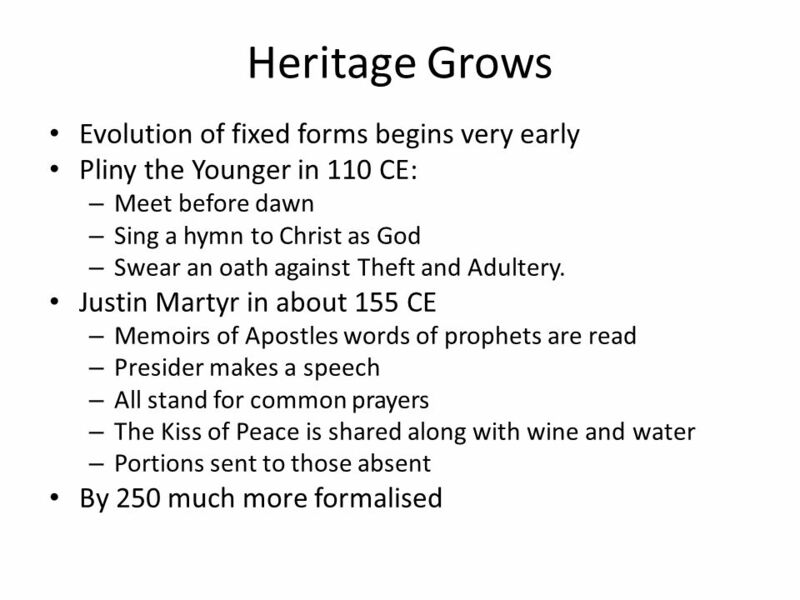 Lesson 10: Worship in the Early Church. On the day called Sunday there is a gathering together in the same place of all who live in a given city or rural. WORSHIPPING THE HOLY GOD A. In Revelation 4-5 we have a picture of heaven. Holy, holy, holy. Majestic scene of honor. B. Those on earth should honor God. FELLOWSHIP IN WORSHIP ACTS 2:42. FELLOWSHIP KOINONIA – the setting aside of private interest and desires and the joining with another or others for common. As I pondered this I wondered? What are the most important words Jesus ever spoke?  “Come, follow me and I will make you to become fishers of men.” (Matt. The Essence of Worship Recalling the Hope of Glory by Allen P. Ross. The Path to Spiritual Growth Meditation Prayer Fasting Study Simplicity Worship. THE CHURCH OF ACTS – A CHURCH OF SMALL GROUPS Penge Baptist Church 6 th October 2013 Sharing God’s love in Community. In Memory... A Study of Two Memorials. Fifty Days The night of the last Passover was the night that Jesus was arrested, tried, sentenced, and put to death. Spirituality for Every Day.  Common ministry is a collaborative ministry, shared equally by all in the faith community. It holds the belief that all.